Should you represent yourself in a domestic violence case? In North Carolina, the primary domestic violence statute is N.C.G.S. 50B. You can see it here. Here’s an article I wrote a few years ago, I was in the courtroom recently for a case and watched a man defend himself against in a domestic violence case an allegation from his wife that he punched her while she was driving a car. She claimed that he bloodied her lip. He denied striking her. She didn’t offer any photos and really couldn’t explain how she was able to keep driving. It was her word against his. No witnesses saw the incident. No one was called that said they observed a swollen lip on the plaintiff. She had a lawyer that walked her through her testimony in a calm and focused manner. When it was the defendant’s turn to present evidence the case started getting really weird. The problem was that the defendant, who happened to be a law enforcement officer, started talking about some really odd things. I won’t get into the details, but trust me when I tell you that eyes were rolling in the courtroom when I looked around during his testimony. The defendant lost all credibility. He went outside of the lines, ran off the proverbial road, and ended up in the ditch. He lost his case domestic violence case because he lost his credibility. Even if your facts are bad, a lawyer can help present what you have in the best way possible. Even if your facts are good, if you lose credibility with the court you reduce the chances that the judge will believe your testimony. 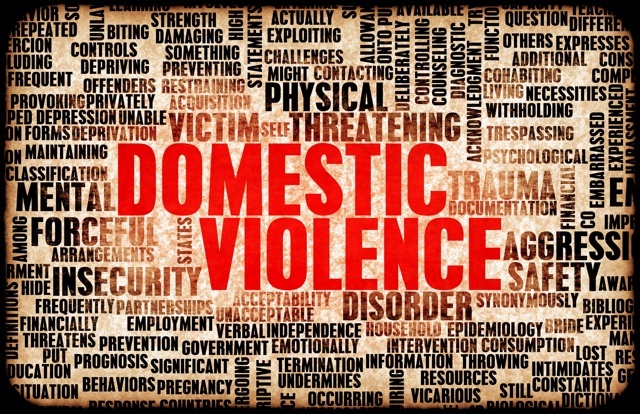 If you want to learn about domestic violence cases in NC, go to this article.